After a public vote, five groups from Caerphilly in south Wales shared £25,000 in our latest Grab a Grant competition. Read about what it was like to win in a blog by Margaret Turner from the Stroke Association – one of the successful applicants. 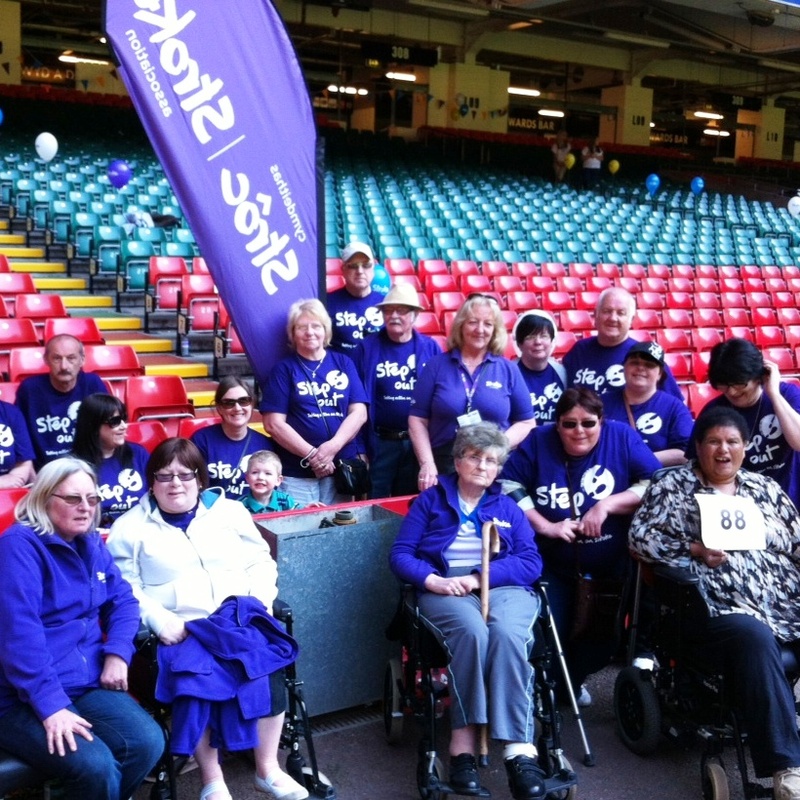 We’re thrilled to have won £5,000 for our two stroke groups in the Caerphilly area. Thanks to this Grab a Grant scheme over 80 stroke survivors will be able to do courses and workshops to help with rehabilitation and learn new skills.We couldn’t wait to share the news with our group members. These courses are something they’ve been keen to do for some time but without funding it just wasn’t possible.The groups are very much a lifeline for many of our members as those few hours socialising are the highlight of their week. We’re hoping that by taking part in the courses our members will feel an increase in confidence enabling them to start rebuilding their lives. The grant means the groups can relearn skills such as cooking or gardening and many members are thrilled that they can try something different and maybe find a new interest or talent. It has been a whirlwind of activity since we found out we were shortlisted in the final 10 and the voting week was busy but such a positive experience meeting new people and raising our profile. A big thank you is in order for all the wonderful support we received, from new contacts and old. Many local businesses got involved and local council members were very proactive in spreading the word. We would like to encourage other groups in Caerphilly to apply for this scheme if it becomes available again as working with the National Lottery Community Fund has been a pleasure. A final thank you to the National Lottery Community Fund for offering groups this opportunity.